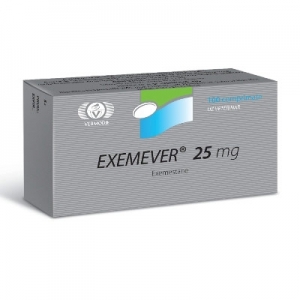 Exemever is a drug whose active ingredient is Exemestane. So, like Letrazol or Anastrazole, Exemestane is an inhibitor of aramotase. 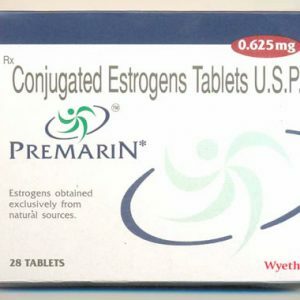 It is used to reduce the concentration of estrogens in the blood and increase its own male hormone testosterone. And also for the prevention or treatment of gynecomastia in men. The drug was manufactured in 1999. The purpose of his invention is the treatment of breast cancer. 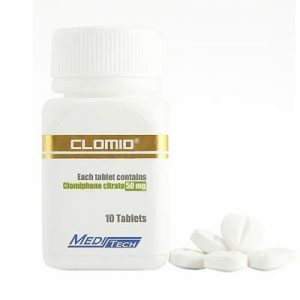 Bodybuilders use it during the course of a steroid with a higher percentage of aromatization. 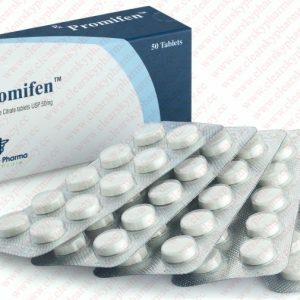 The action of Exemestane is fundamentally different from the action of the same Tamoxifen, which does not affect the process of aromatization, it simply does not allow estrogens to join the estrogen receptors and form a bond. But the action of Exemestan is aimed at suppressing the process of aromatization. Exemestane significantly differs from its counterparts, preparations of aromatase inhibitors, it is more refined. The effect of taking this drug is irreversible and permanent, while other aromatase inhibitors have a temporary effect. Side effects Exemever can be called: fatigue, depression, headaches, rashes, copious sweating. The manifestation of side effects of the drug is purely individual. Depends on the sensitivity of the body to the drug. Often the cost of this drug is high enough, but its effective work does not cause any doubts in its use.